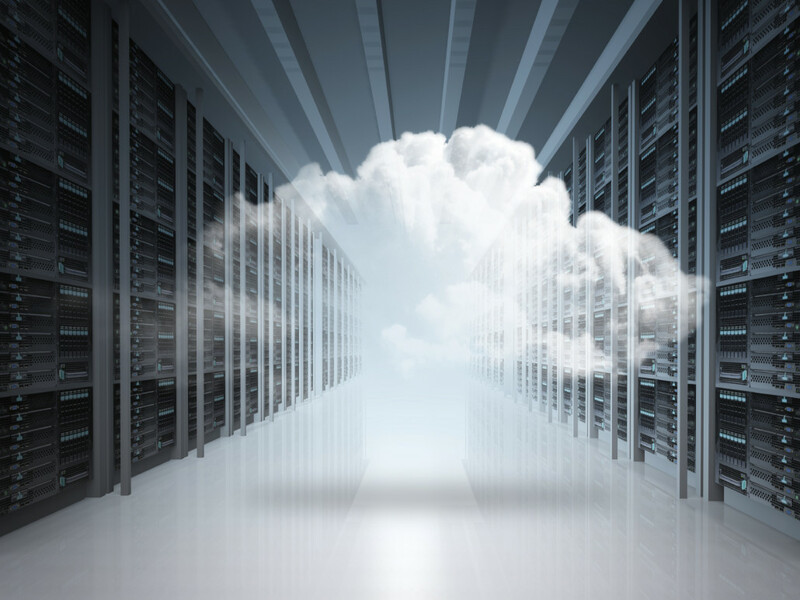 As enterprise cloud computing continues to grow in popularity, you’ve likely heard some compelling reasons why companies are making the move to a private cloud. For instance, many organizations have found that a cloud model provides added flexibility, increases productivity and better supports innovation. Cloud solutions also solve specific operational challenges for some customers, while others see cloud adoption as a sheer necessity to remain competitive with other firms. They’re attractive benefits, sure. But they might be more difficult to measure than an up-front cost comparison. You’ll want to know how private-cloud models compare with traditional, on-premise IT arrangements in this arena. 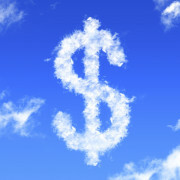 The short answer is that a private cloud arrangement can create significant cost savings. But to understand how, one needs to consider the real costs involved in operating on-premise, vs. leasing resources in a cloud-based implementation. Companies often evaluate IT costs in terms of infrastructure purchasing, installation and maintenance. But there’s much more to the equation. The physical space required to house data centers, power requirements and the cost of insurance are all important cost considerations that can’t be overlooked. There’s also depreciation and upgrade cost to take into account. 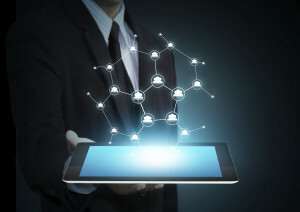 Rapid increases in technology force businesses to continuously upgrade their IT equipment. And since those old technology assets become obsolete (read: You can’t resell that gear for much), upgrading ends up being a considerable expense. However, in a cloud-based model that offers storage space or computing power, your company is spared the constant cycle of upgrade purchases. With strong vendors who can offer access to updated computing resources, a company can stay up-to-date for a predictable fee. Over time, this can translate into substantial cost savings. There’s also the matter of public cloud vs. private cloud implementations. For many, security and privacy features alone are a barrier to entry to public cloud solutions, and there is a cost consideration here as well. After all, data breaches and malware attacks can cost businesses millions of dollars annually in recovery costs and fines. In that light, the added security of the private cloud comes at a considerable value. Ultimately, any organization considering a move to a cloud-model will have its own specific needs, requirements and challenges to consider. A one-size-fits-all answer just won’t apply. Period. However, one thing many companies will share is a financial benefit to moving from on-site solutions to the private cloud. 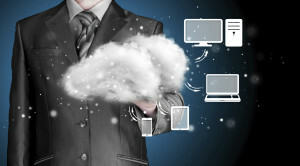 Forte Systems understands that each organization is unique in its needs and challenges, and we can provide IT consultation and private cloud migration services specifically tailored to your organization. For more information about our company and the services we provide, visit us at ForteSystems.com.